Ireland is one of the oldest Members of WorldSkills with a strong history of skills competitions. But this is the first year all the country’s skill competitions have been brought together under one roof. 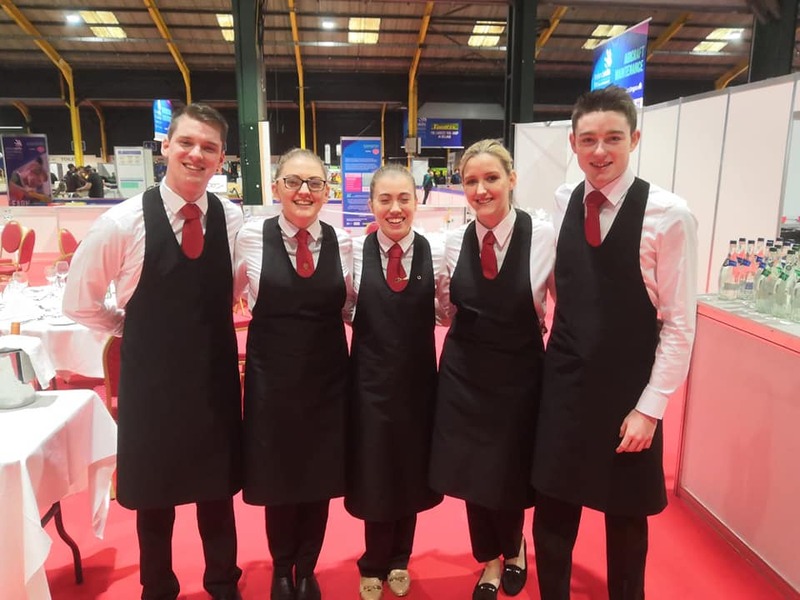 The inaugural Ireland Live Skills, held this March, saw 120 young people compete side by side in 25 skills for a place on the team for WorldSkills Kazan 2019, and a shot to show their skills on the international stage. Ireland’s growing economy and low unemployment rate means that the country is facing a skills shortage in several key areas unless more young people can be persuaded to take up vocational education and training. As well as the presidential visit, Ireland Live Skills received widespread media coverage in both print and on TV. The winners picked for the WorldSkills Ireland team to take in Russia will be following a long tradition of international competition. 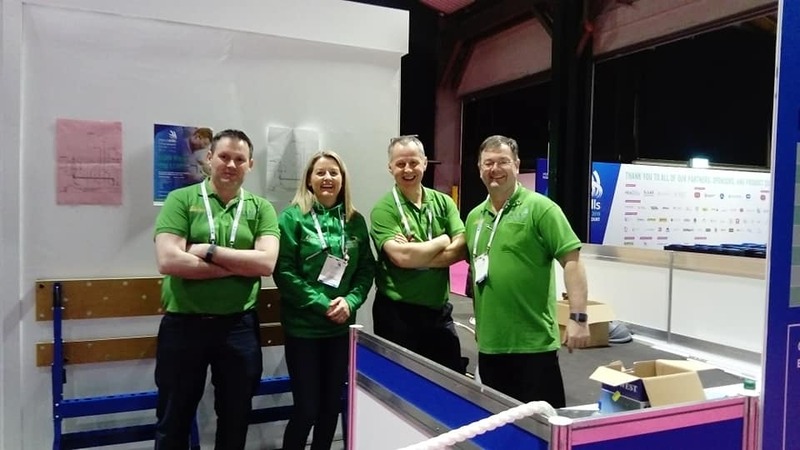 Ireland’s Department of Education and Skills were the seventh Member of WorldSkills International, joining in 1956 and sending its first team to Spain the following year. Since then Ireland has taken part at all 37 WorldSkills Competitions, with 716 Competitors winning 193 medals, including 61 gold.